Primula vulgaris is the scientific name for the common or English primrose, native to southwest Europe. In the wild, these flowers are typically a pale yellow, white, or pink color. The darker pink and red colors are typically restricted to garden varieties and are less likely to be found in the wild. 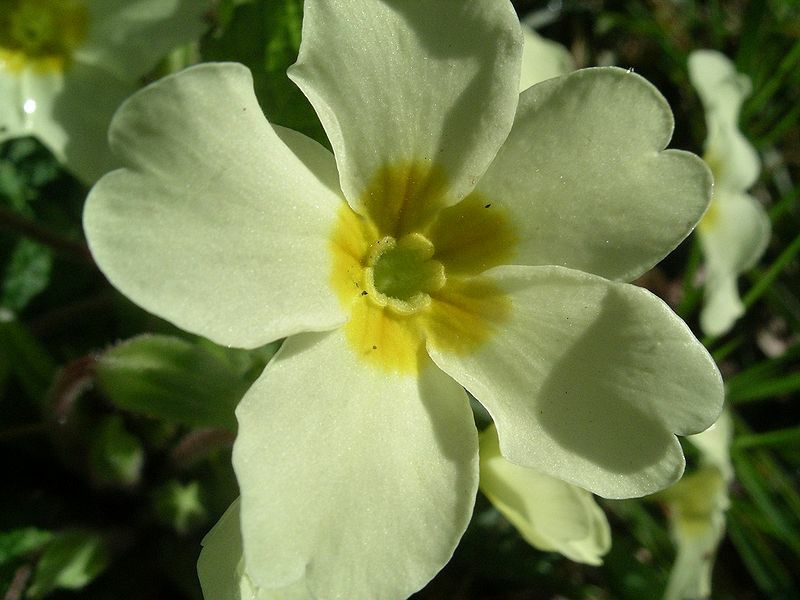 Primrose, found on Wikimedia Commons. 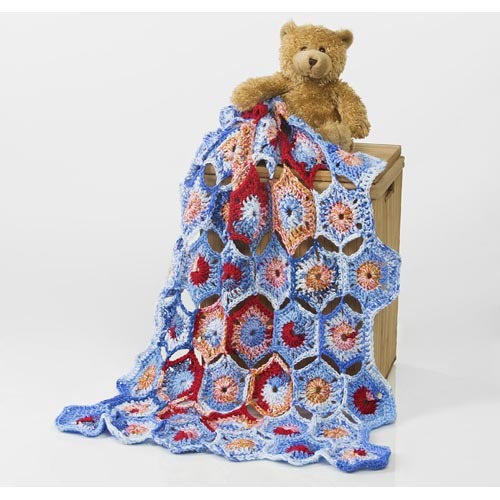 Our Primrose pattern uses a variety of stitches, including the treble crochet. 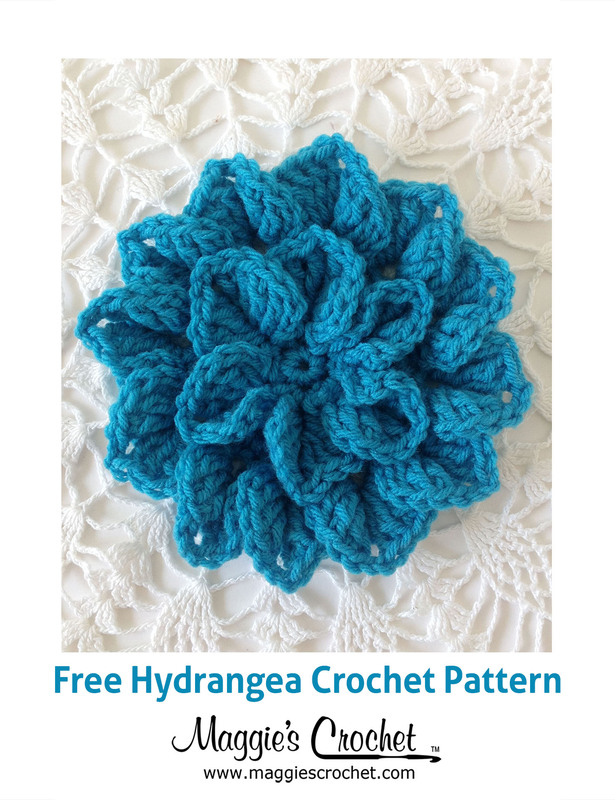 If you need to brush up on that or another stitch, be sure to check out our crochet basics series. 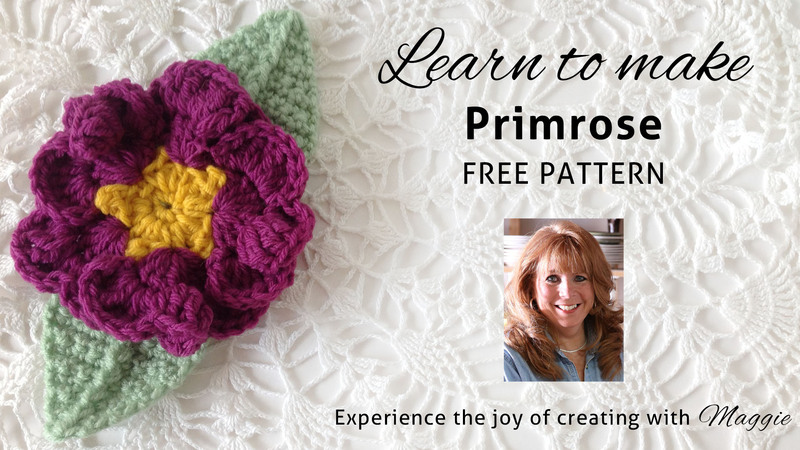 Click on the photo for the Primrose pattern. 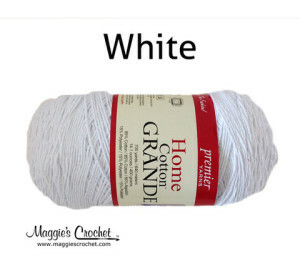 Click the photo to shop Home Cotton yarn. 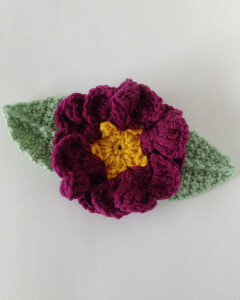 Maggie is excited to offer Five Free Flower Patterns: Dutch Iris, Elephant Ears, Pink Magnolia, Primrose, and Trillium.